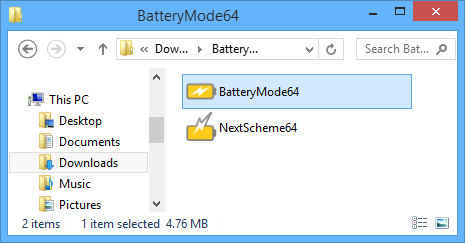 How to Install Portable Version? 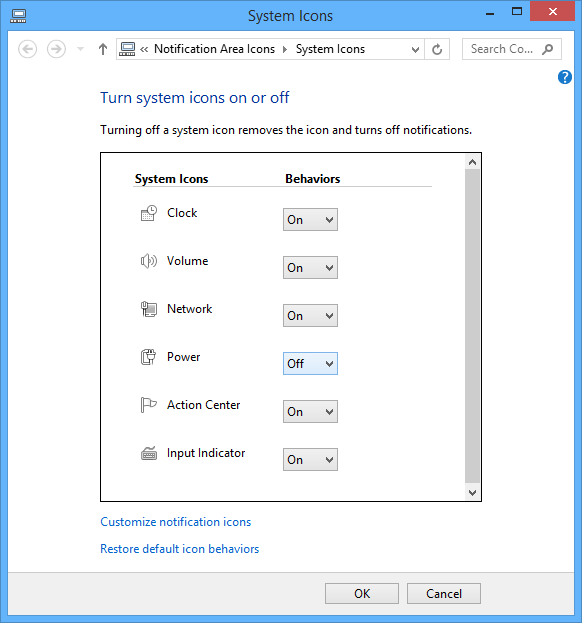 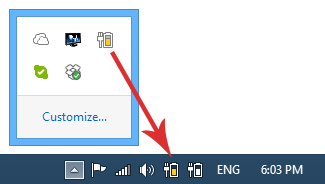 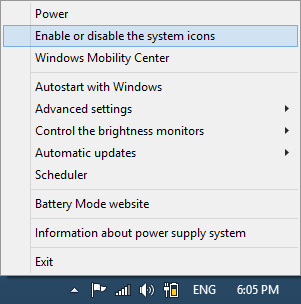 Now it is time to disable Windows standard battery icon. 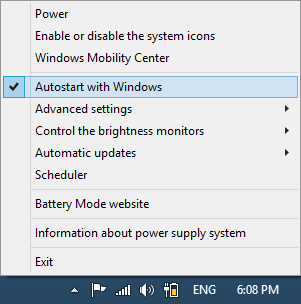 You can make Battery Mode to start with you computer.